A very singular case for a brand that is no less singular. For once, it is through a very specific collection that we entered into collaboration with Bulgari. Not a man, not a brand, not a particular story but only a collection - but what a collection: the Octo! And more precisely, the Octo Finissimo. This piece literally transcends anything that has been done for centuries in the field of extra-flat. At the same time, we can observe the brand's very progressive and coherent construction - the integration of its manufacturing capacities, the freedom of its design and, extremely rare in history, its perfectly successful transition between jewellery and watchmaking. 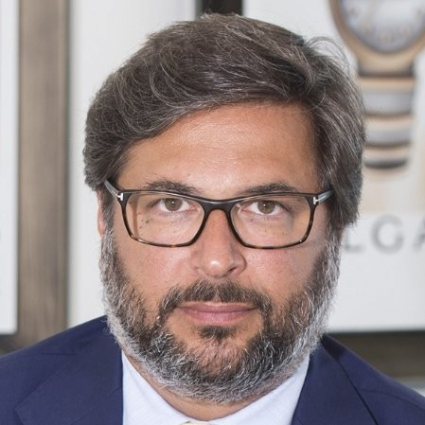 Bulgari has created a creative, independent haute horlogerie, with an assumed masculinity and a completely unique Italian elegance. The house excels where so many others have failed. The manufactory has been able to create its own territory, to be where we didn't expect it. The prospects are very wide, we are probably only at the birth of a particularly singular claw to be followed (very) closely.